Taxi world turkey is the first taxi industry meet held at Istanbul fair center which was organized by Istanbul Chamber of Taxi Drivers and HKF Fair Organizations. ‘Taxiworld Turkey Fair’ was held at Istanbul Fair Center, a fair organized by Istanbul Chamber of Taxi Drivers and HKF Fair Organizations, first of its kind in Turkey. In India, Taxi services have seen a lot of hurdles after the taxi driver’s sexual assault in New Delhi. If you have own vehicle, then you may be experienced at least once with roadside beak down, flat tire & towing. 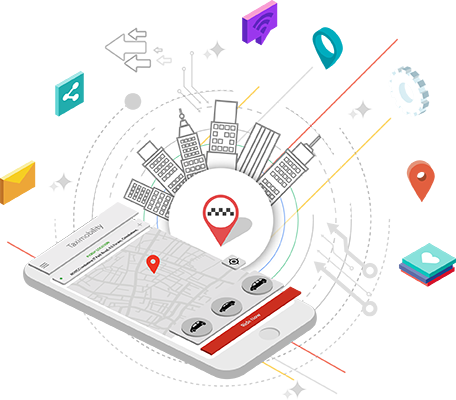 At the present moment, app based taxi booking system is rising very fast over many Asian countries. A Taxi ride is becoming an essential, affordable and most convenient transport mode for people’s lives. However, with the every advantage there is detriment. 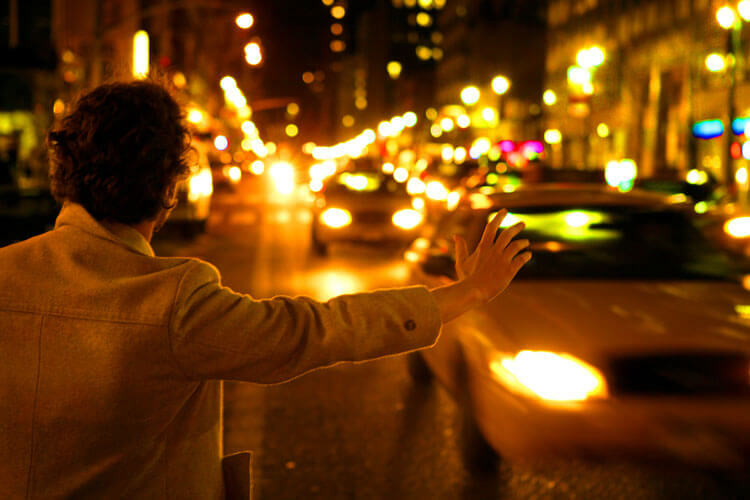 Taxi rides is considerably convenient transportation mode for the people, however, hailing a local cab is not an easy thing and you must have known tricks on finding and hailing taxis.